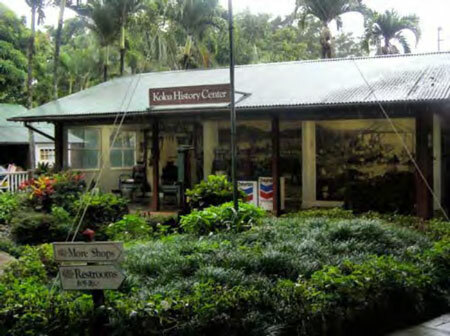 Kōloa History Center is a place to stop to get a deeper learning experience about Kōloa’s history. In here, one can get a glimpse of the Old Kōloa Town. Photographs and artifacts of planters reveal the past of the oldest sugar plantation in Hawaii. Of course, the sugar industry has been replaced by other booming industries such as tourism. But the Old Kōloa Town’s sugar plantations were the beginnings of Kōloa’s rise to prominence.